The new SCRUMPY website for Minnehoma is now live and ready to take bookings! 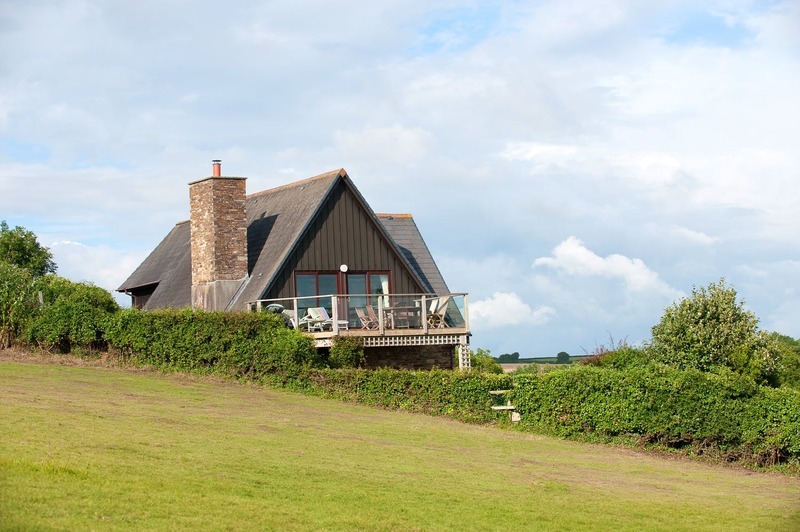 Minnehoma is a modern detached holiday house in a quiet cul du sac with panoramic views over the Camel Estuary towards Padstow. It comprises 4 bedrooms and 3 bathrooms and can sleep 9 -10 people. With a totally enclosed fenced garden and driveway making it an ideal and safe family holiday home. The new website uses our 'Royal' theme which perfectly shows of the beautiful location of this property. Minnehoma have full use of the SCRUMPY system to help manage their holiday property. From their admin they can manage their website, bookings and payments and guests can book and pay for their stay via any device on the front end of the website. They also have the option to change to any of our themes if they would like to change the look and feel at any time. If your holiday property is in need of a new website or you would like to find out more about how your business could benefit from SCRUMPY then please don't hesitate contact us.